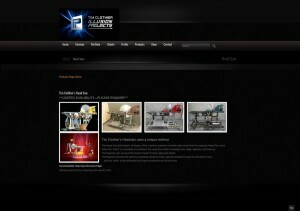 But they do much more than just build magic props – they design and build exhibits, attractions including complete stage and set designs – for clients in Las Vegas and around the world. 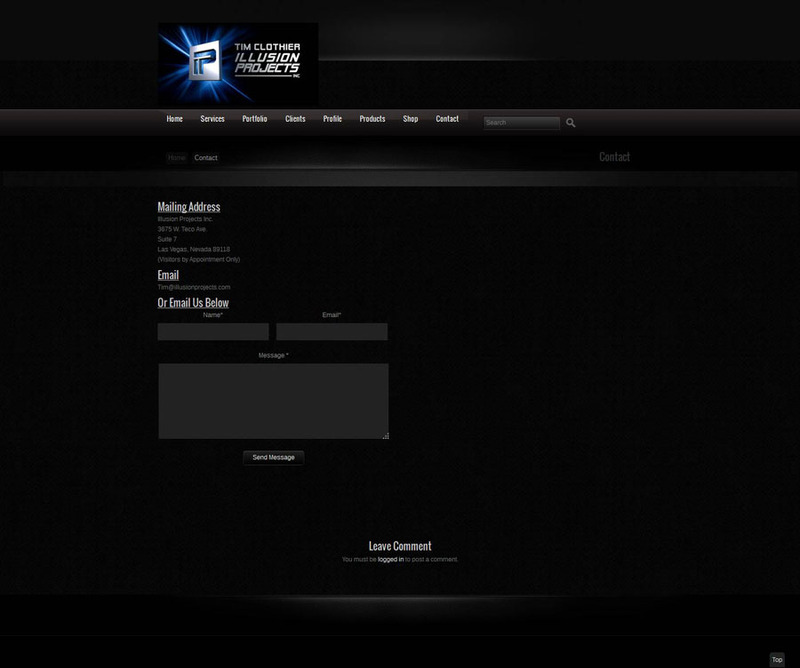 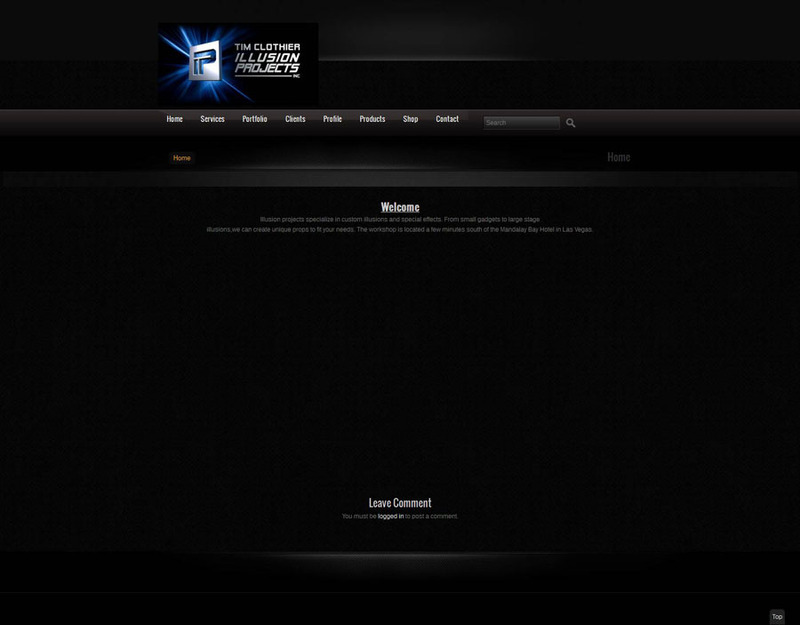 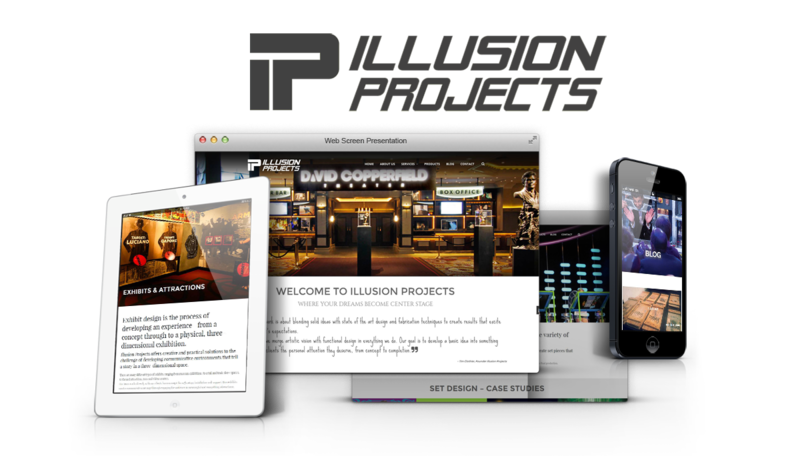 Illusion Project’s old website was using Flash and was in a dire need of a long overdue facelift. 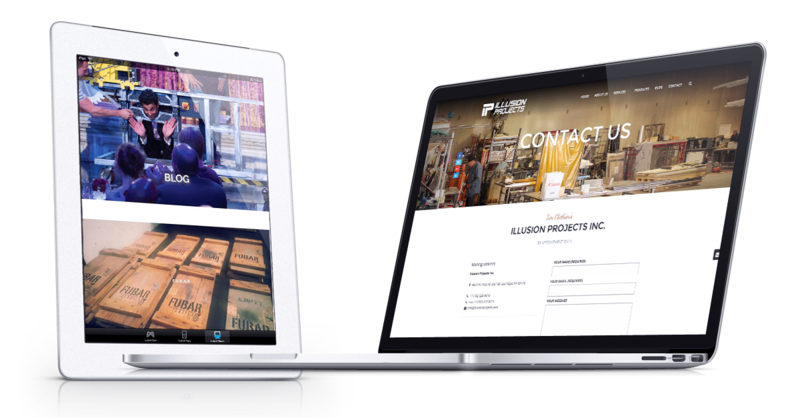 We created custom display routines for the display of the individual products, created a custom, interactive map to showcase the international clientele, and gave the site a very polished, modern look. 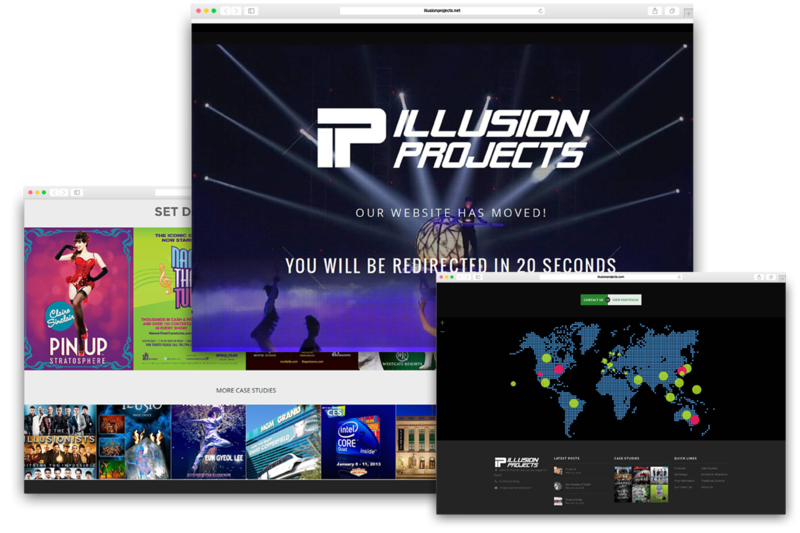 To showcase the variety of Illusion Project’s capabilities and to create the desired effects, a large number of high-resolution imagery was needed (we’re using over 500 images on the site). 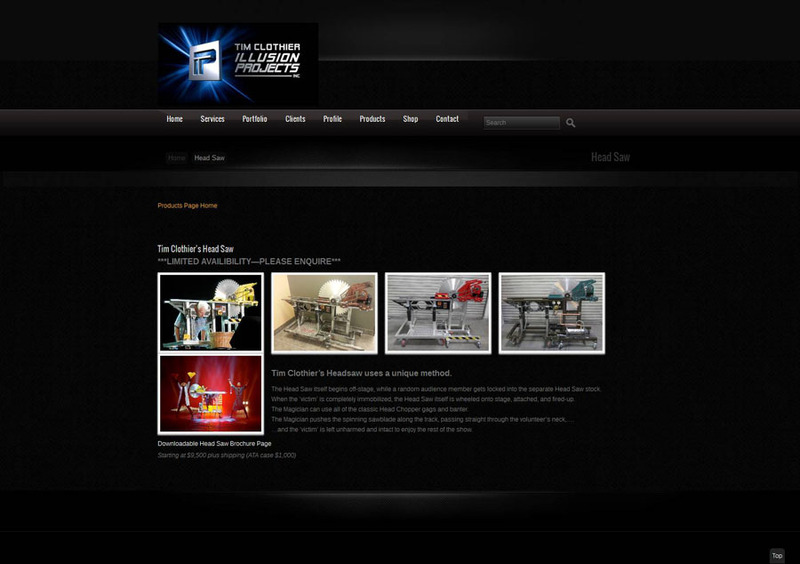 Illusion Projects is a highly acclaimed design and fabrication company, skilled in creating custom props ranging from intricate devices to full-scale productions.